How Pinterest is helping people discover and do the things that they love? How brands on Pinterest can reach consumers in a unique mindset : active consideration. Today, people all over the world will make thousands of decisions about their life. Most are small, like what to eat or wear. Some are big. And, a few are monumental. Pinterest is a visual search engine with more than 100 billions ideas to help people make the most of every moment and design their life. 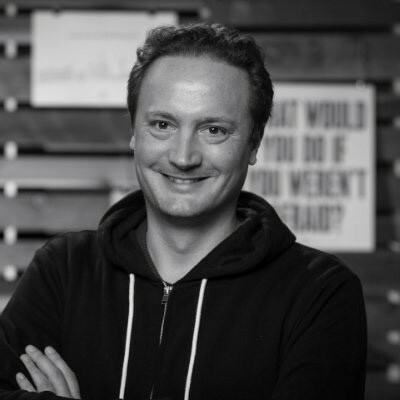 Adrien Boyer, France Country Manager at Pinterest, will talk about the emergence of visual technology, what it means for consumers and brands, and how the company’s mission of helping people to discover and do what they love is making a global impact.